Visitors in Rome who are looking for transportation from Rome to Siena will find plenty of options. 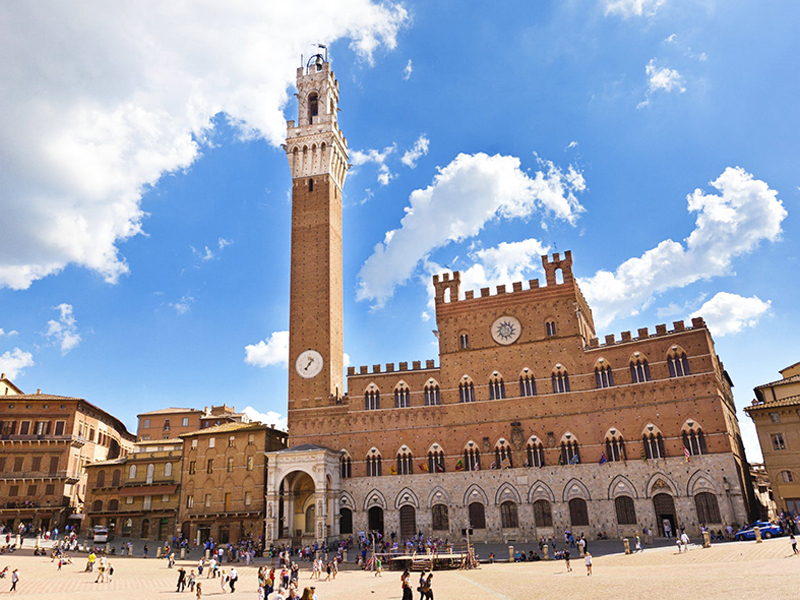 The beautiful medieval city of Siena is a preferred city in Tuscany, especially drawing tourists to its vibrant summer horse race called Il Palio. Tourists often visit the cities of Rome and Siena, on the same trip. As a result, there are a number of transportation options from Rome. To begin with, there are Trenitalia trains that ply between Rome and Siena, but with a change along the way. The journey takes about 3 hours and 30 minutes, and you need to change trains at Chiusi. The trains start from Rome’s Termini train station which is conveniently located. When at Siena, you will need to take a taxi or bus up to town, or walk if you don’t mind walking uphill for 30 minutes. The best option when it comes to public transport is to take a bus from the SENA bus station, located across the Tiburtina station. There are several buses a day that ply the route. The journey takes about 3 hours and drops you off right in the middle of the old town. Siena does not yet have a commercial airfield nearby, though Ampugnano Airport is being developed for use 9 kilometers from town. 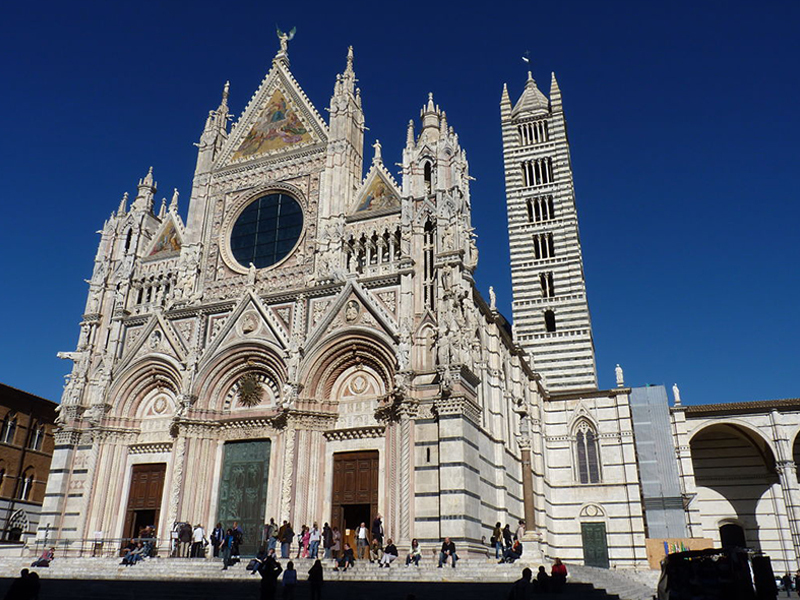 For visitors that want to fly in from Rome, the best option is to embark at Florence or Pisa station and then take a train (1 hour from Florence) or a bus to Siena. For passengers that want to avoid the hassle of a bus journey, the best option is to take a chauffeured car service from Rome. There are also several hire and ride services in Rome that will pick you up from a designated point in Rome and drive you to Siena in safe comfort. The journey from Rome to Siena by car is a comfortable two hours. However it should be noted that cars are prohibited inside city walls without special authorization from your hotel. The best of these hire and ride services offer very competitive prices and friendly drivers. Choosing a good service is a matter of comparing not just prices but customer service. Find out if the company is willing to accommodate all you special needs. A phone call should be enough to indicate friendly and accommodating services. If you are looking for a hire and ride service, Rome City Transfers comes highly recommended with many years of service in the area of Rome transfers and transportation from Rome to Siena. They offer good prices and a track record in safety. 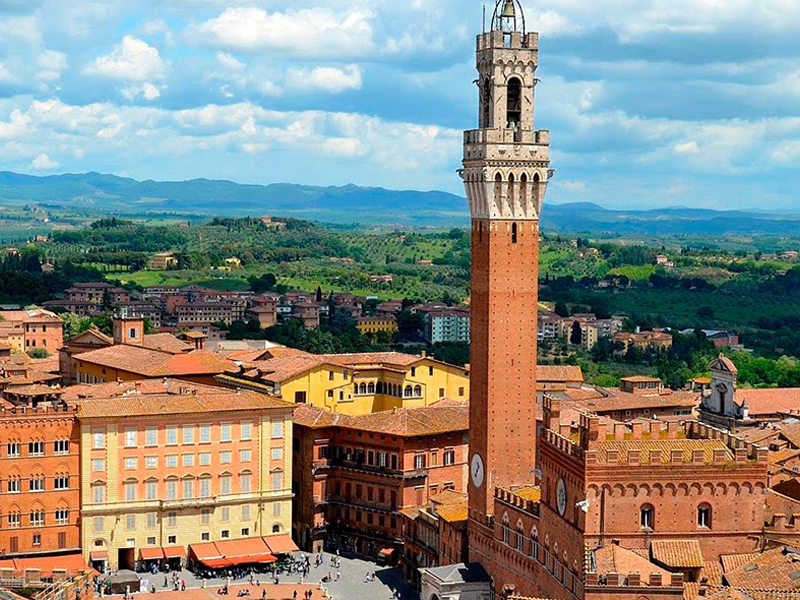 Book Rome to Siena Tour Online Now..